Just like any other book or document, context is important when reading the Bible. And today on Discover the Word, the team sits down with authors Randy Richards and Brandon O’Brien to discuss how we can approach Scripture as discerning and knowledgeable readers. 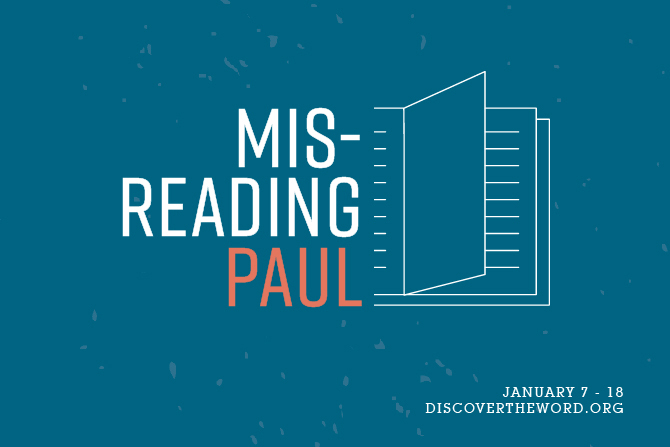 Don’t miss the conclusion of our series called, “Misreading Paul” today on Discover the Word!